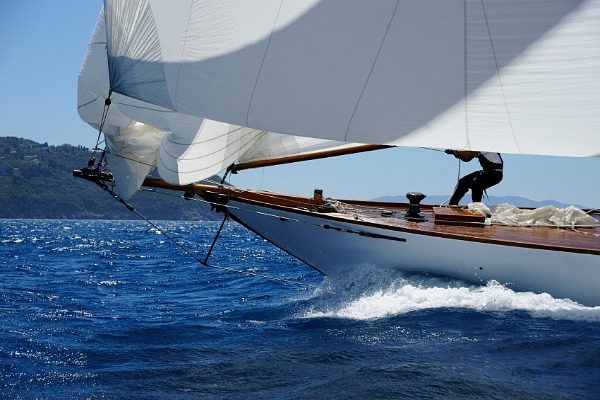 Looking for a great sail boat at the right price? Look no further than Yacht and Boat where extensive boat listings and simple interface let’s you quickly locate the boat that’s right for you. Find your bargain today and enjoy the open seas with us today. Yacht and Boat – the online destination for yachting enthusiasts.